Calling all friends in the Indianapolis area and around the United States! This Saturday night is our annual dinner! 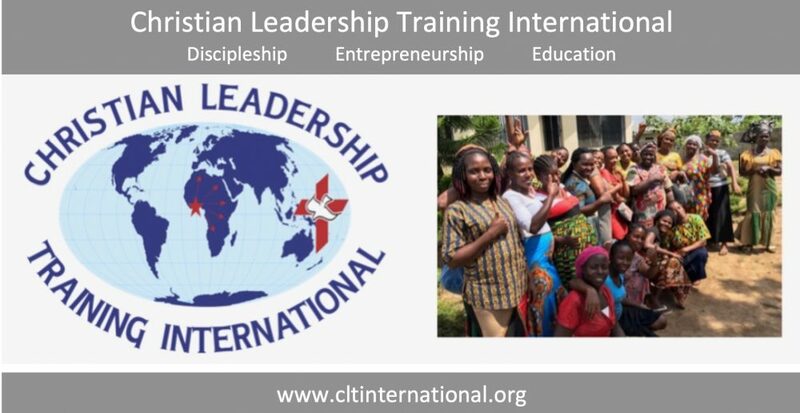 Our theme this year is “Celebrating. . .and Growing in Partnership.” We will celebrate our successes in 2018 and look forward to new partnerships in 2019 for the purpose of continuing our ministry in Liberia. We are grateful to God for your partnership! Our keynote speaker this year will be Mayor Andy Cook from Westfield, IN. Mayor Cook has been a resident of Hamilton County for over 20 years. In 2007 he became the Westfield town council president and worked to transition Westfield into Indiana’s newest city on January 1, 2008. He has a great message to bring us, and we know you won’t want to miss it! Details are on the invitation below.